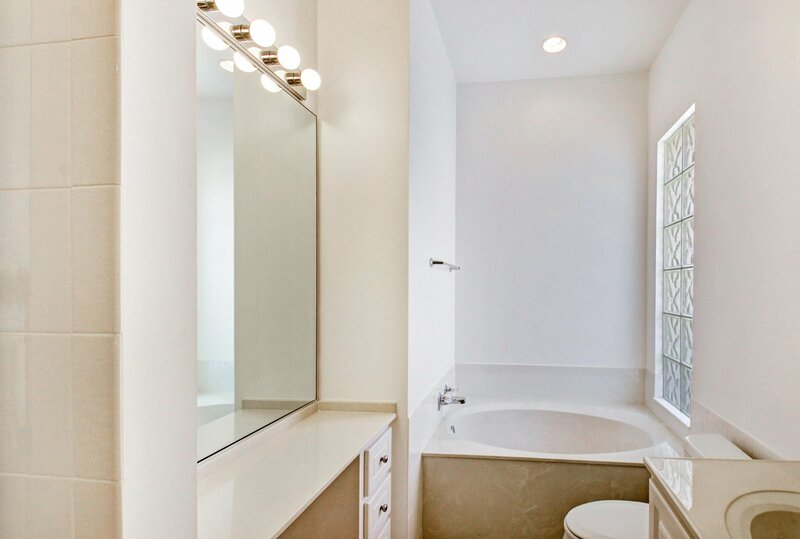 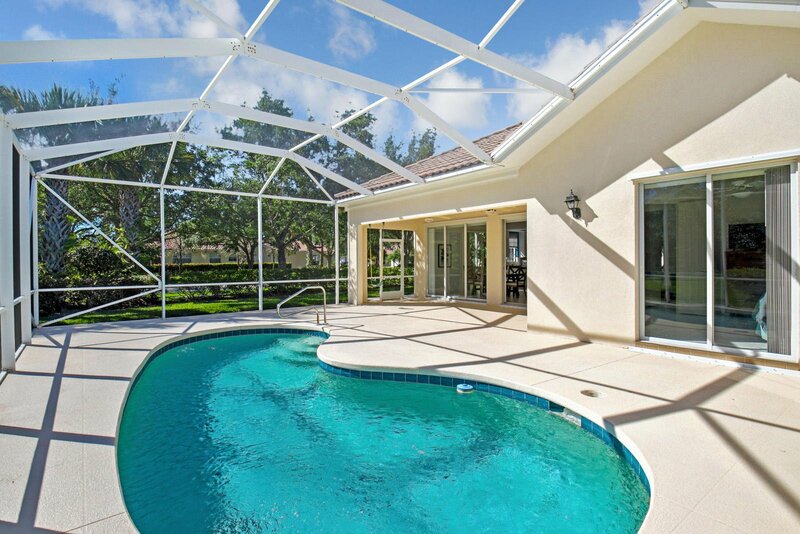 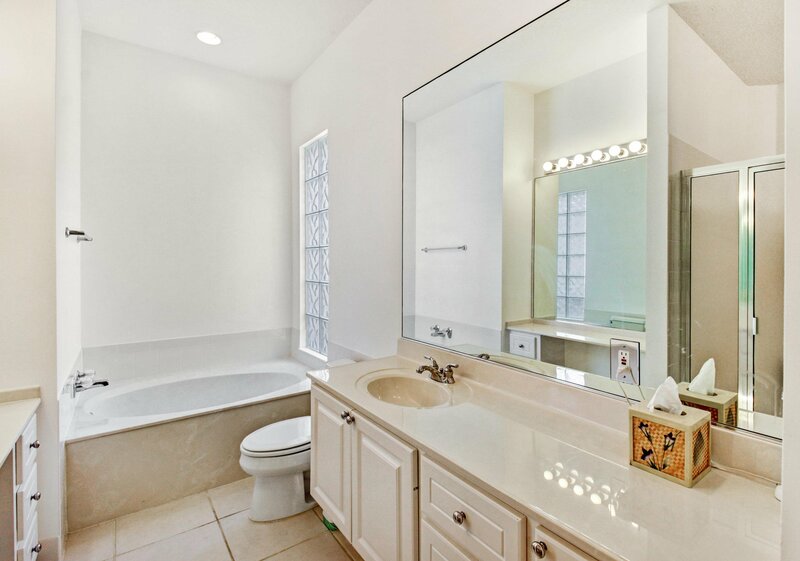 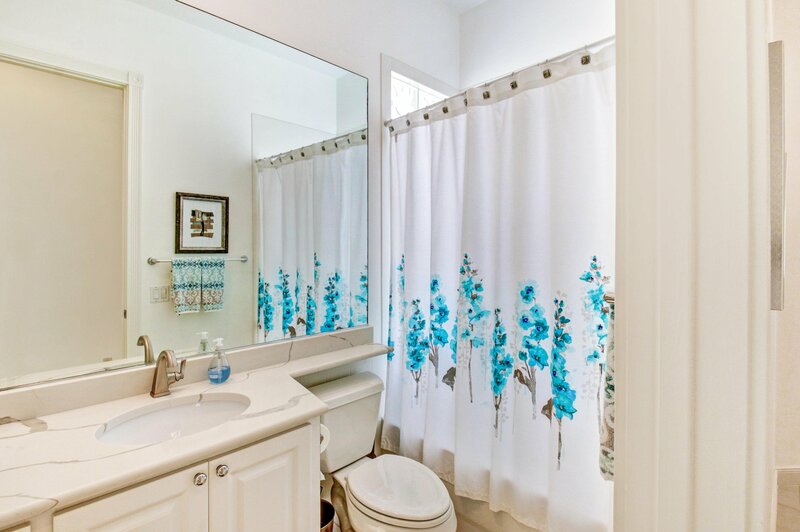 DISCOVER THIS IMMACULATE DIVOSTA OAKMONT MODEL WITH HIS/HERS BATHS AND ITS OWN PRIVATE POOL. 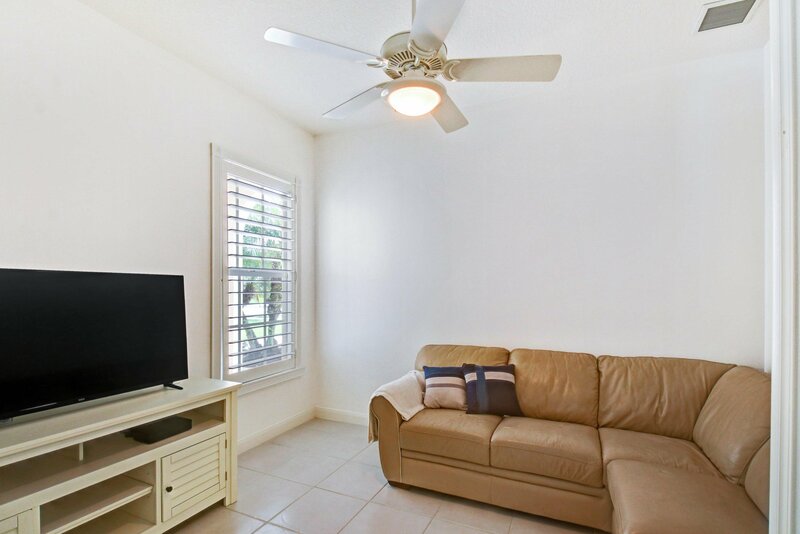 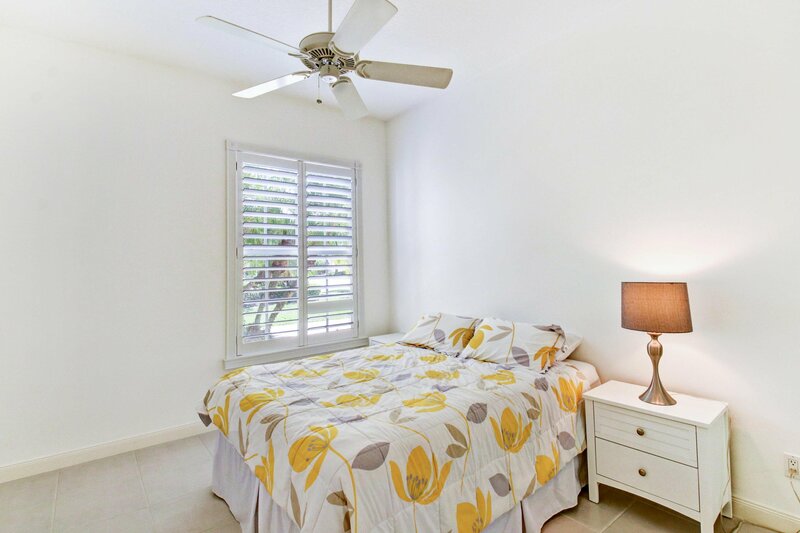 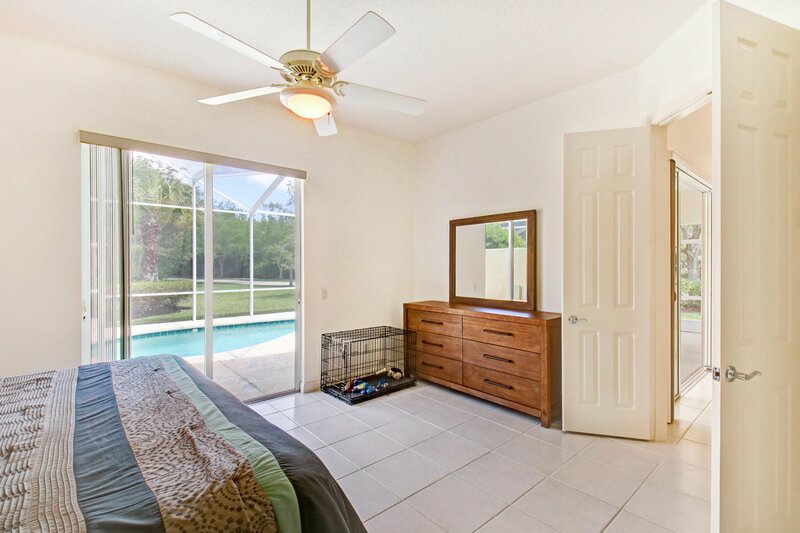 GORGEOUS QUARTZ COUNTERTOPS, NEWER A/C, PLANTATION SHUTTERS AND HUNTER-DOUGLAS PRIVACY BLINDS. 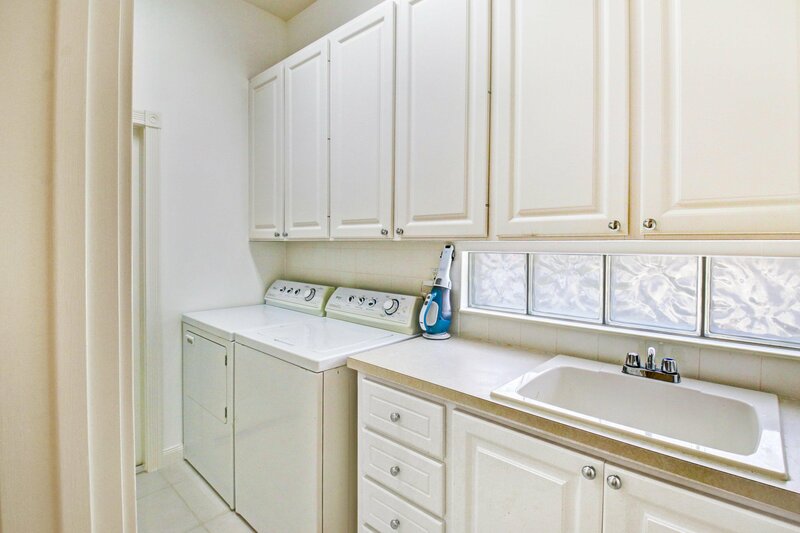 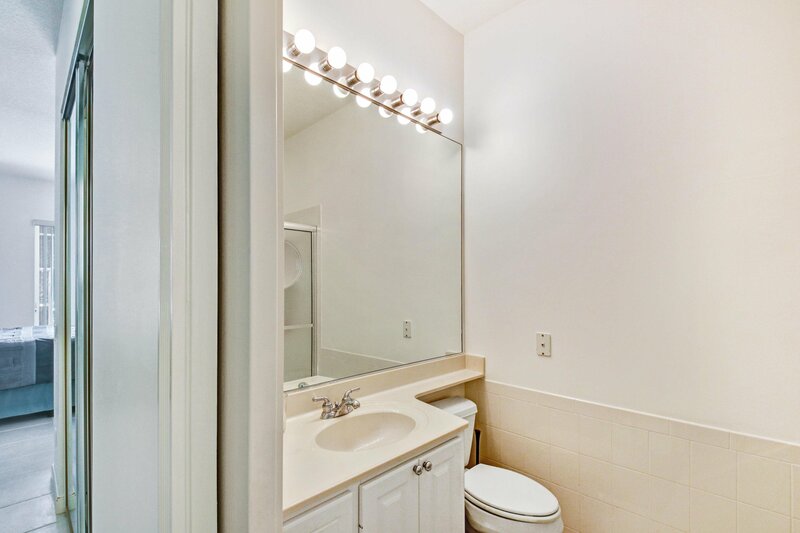 CHEF'S GOURMET KITCHEN WITH NEWER STAINLESS APPLIANCES;; DOUBLE OVEN; CONVECTION MICROWAVE AND PULL-OUT DRAWERS. 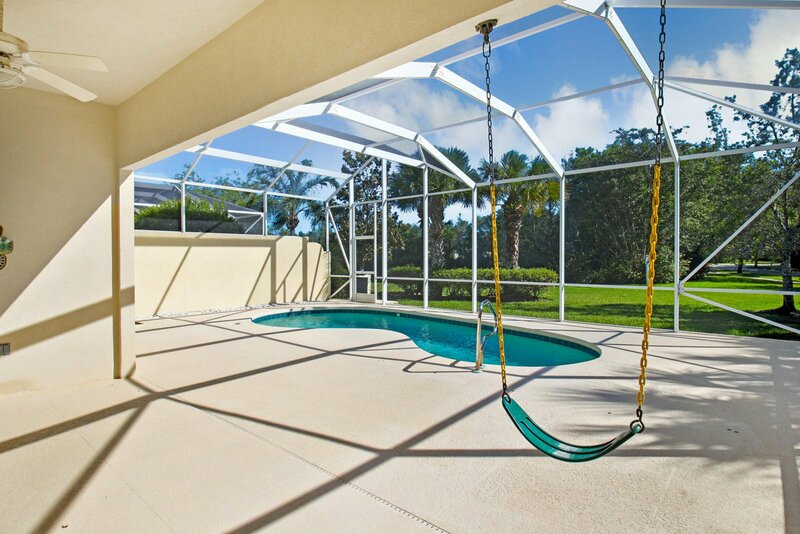 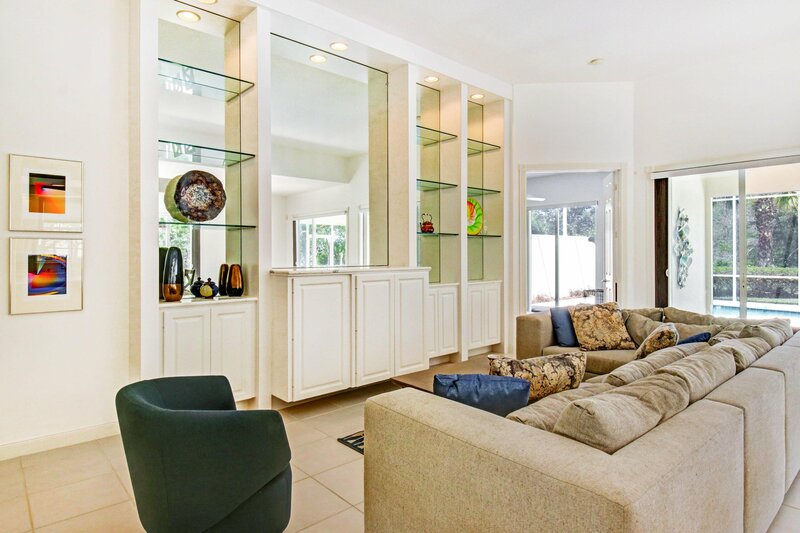 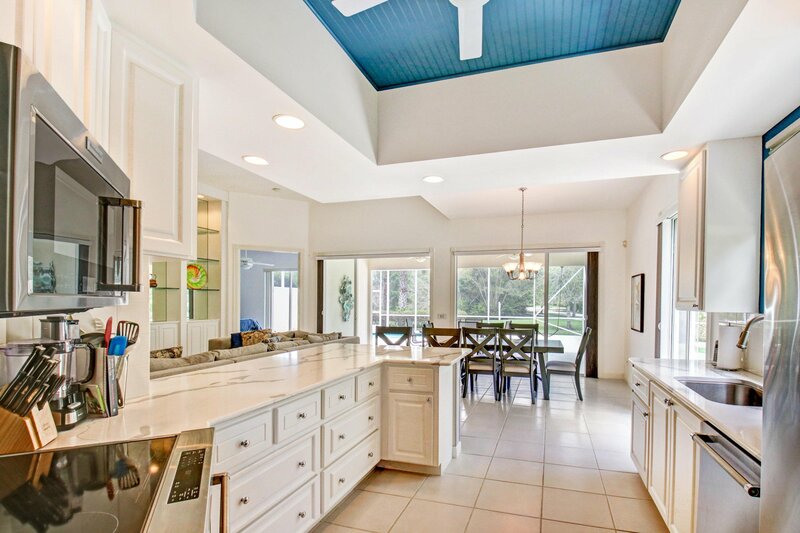 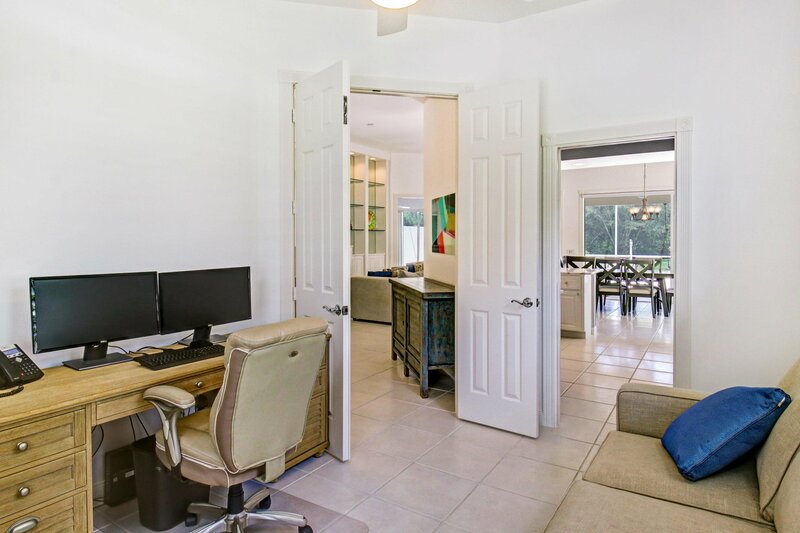 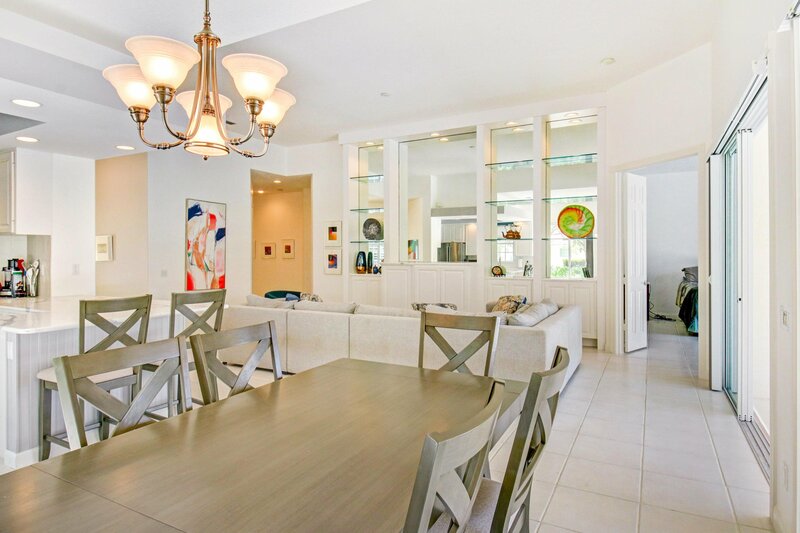 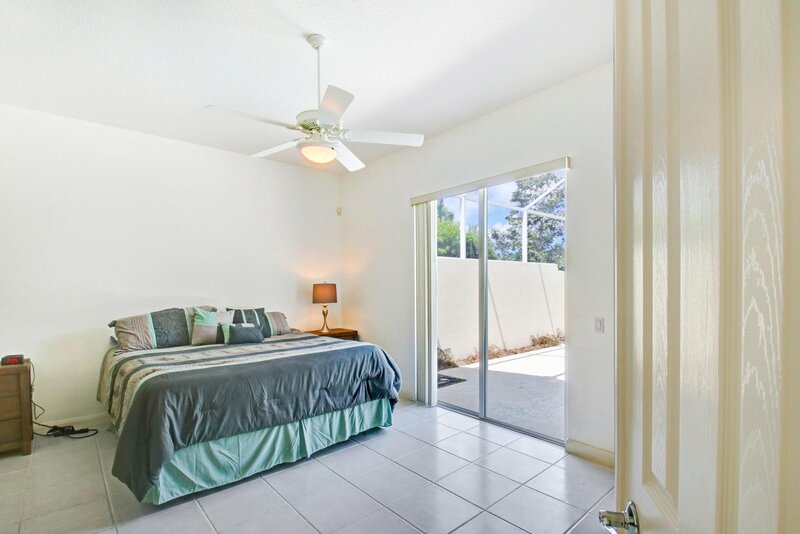 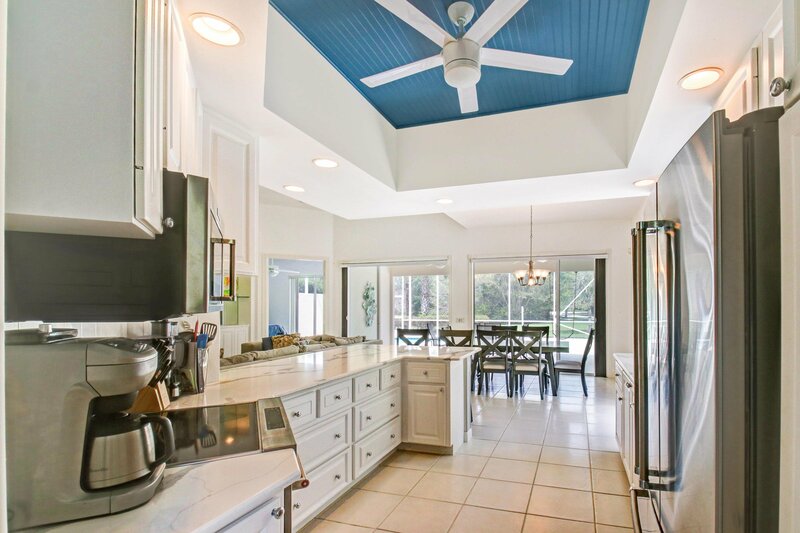 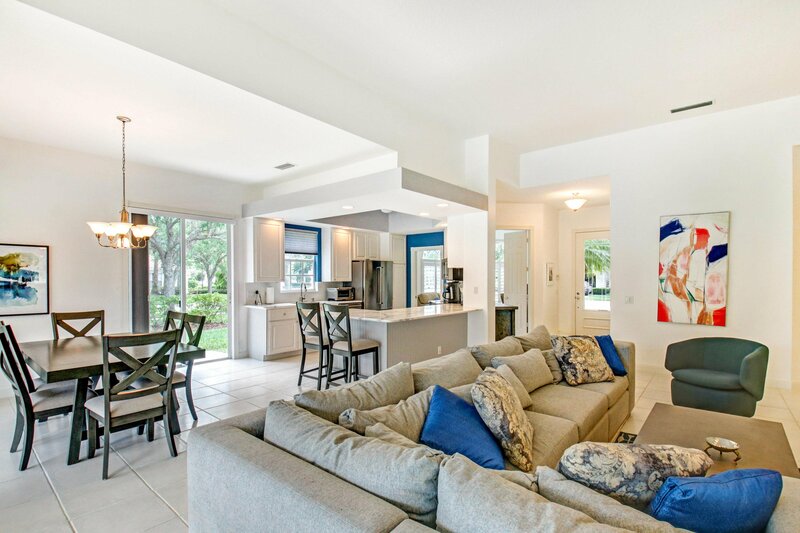 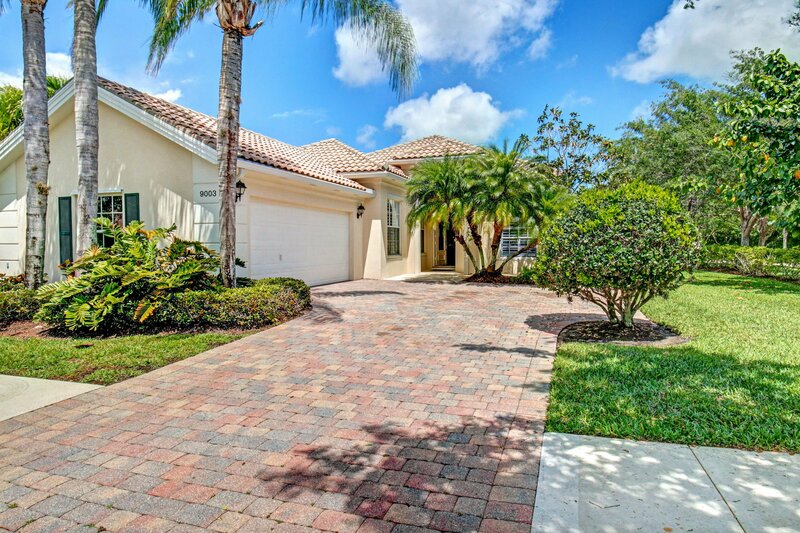 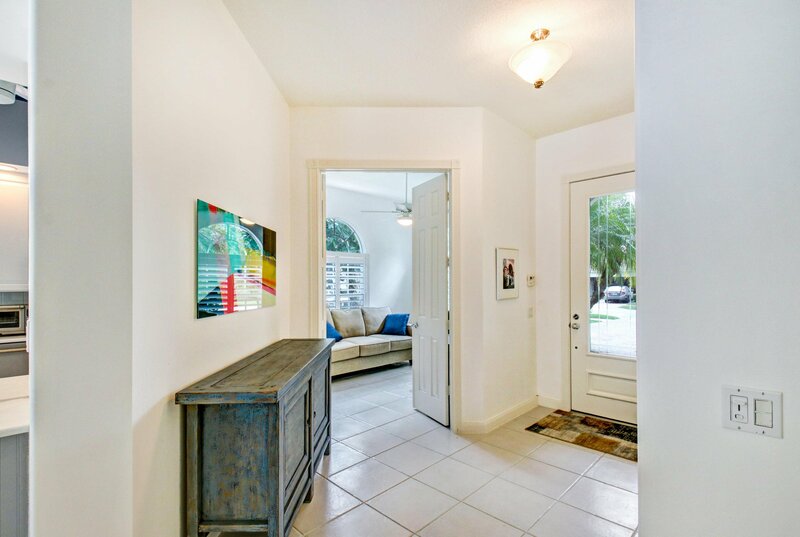 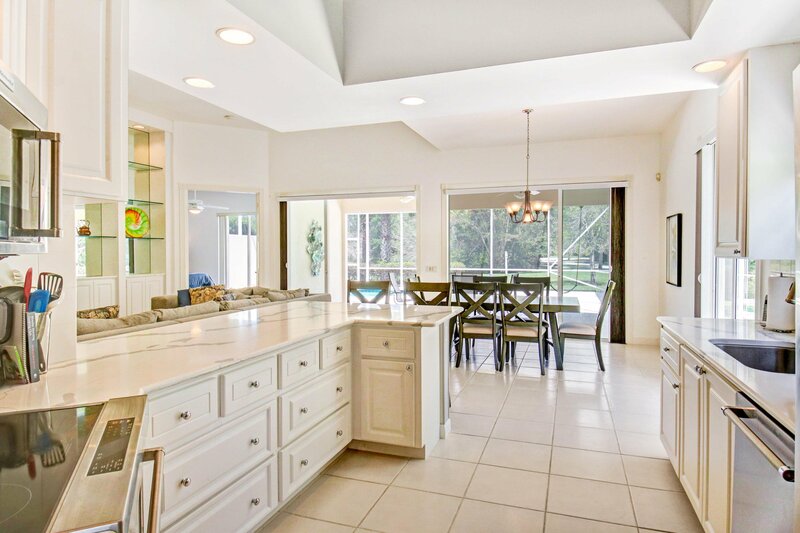 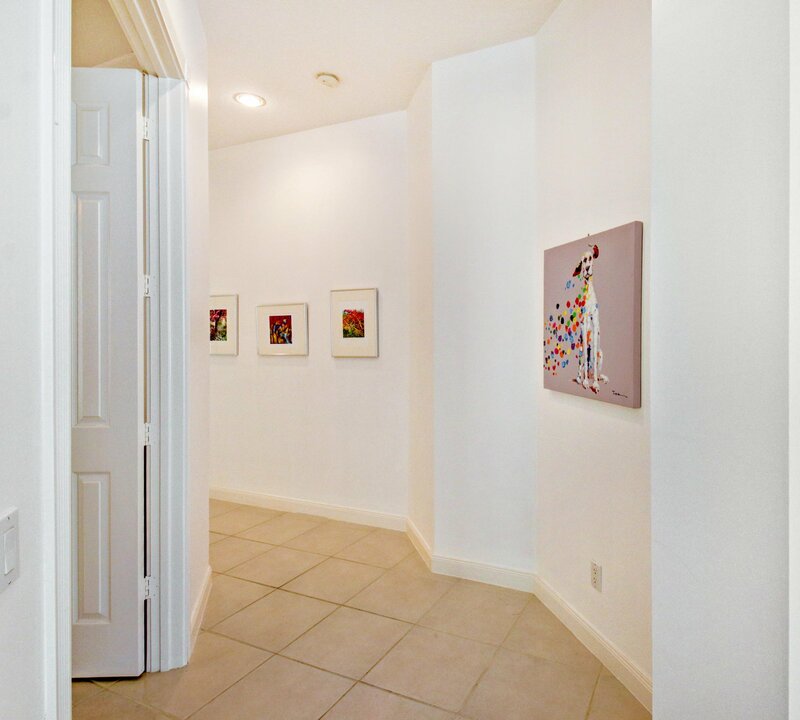 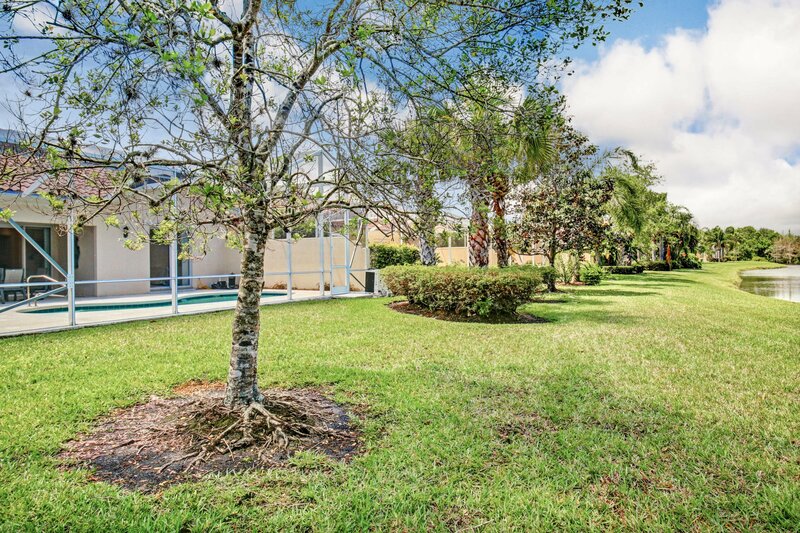 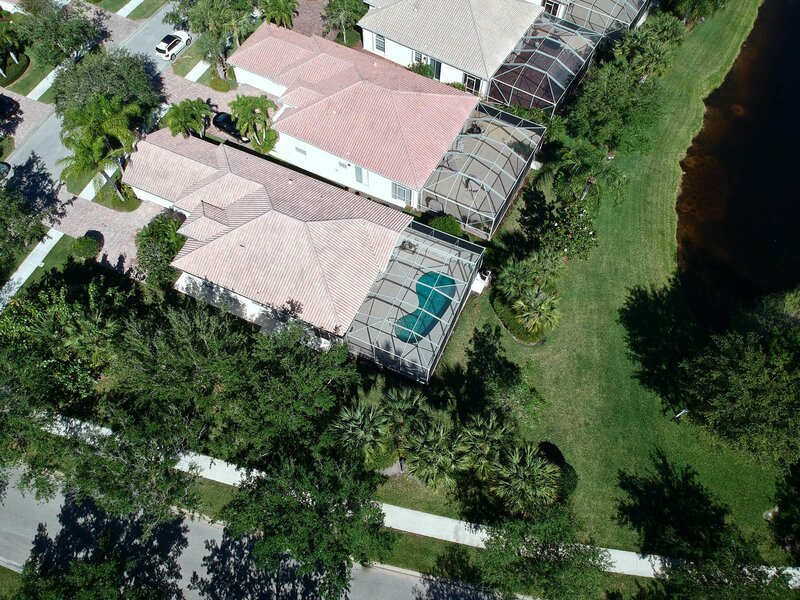 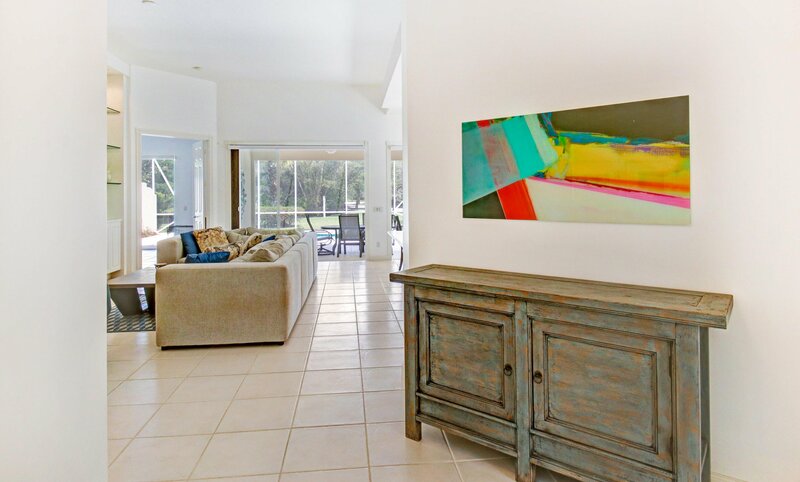 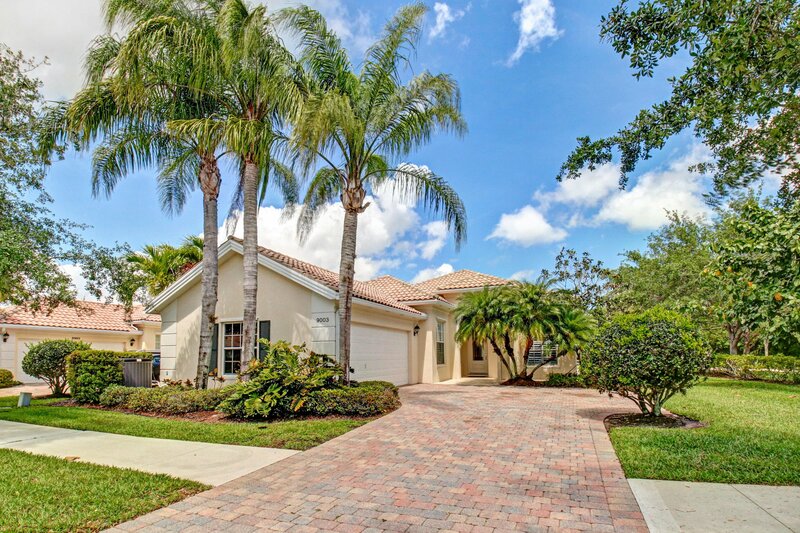 THIS HOME IS WITHIN WALKING DISTANCE TO THE CLUBHOUSE, TENNIS COURTS AND FITNESS CENTER. 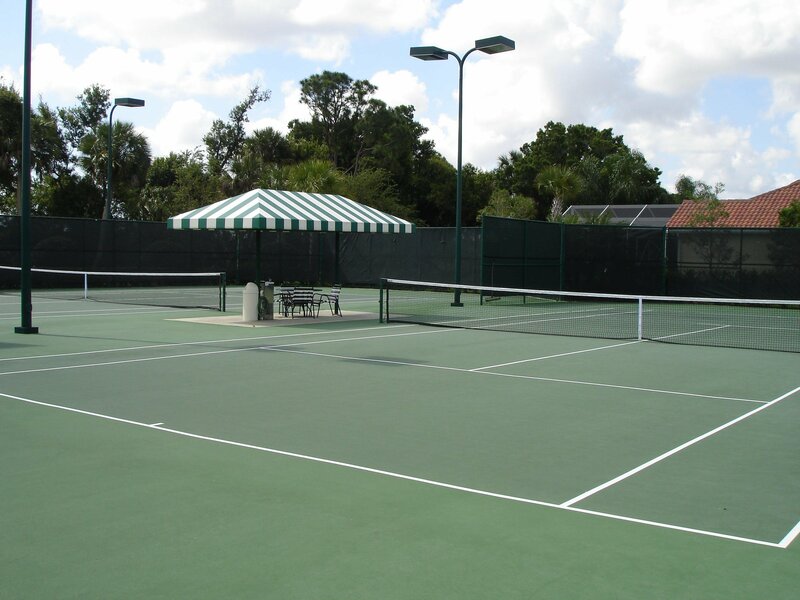 CABLE, LAWN CARE, CLUB FACILITIES AND MORE.....ALL INCLUDED. 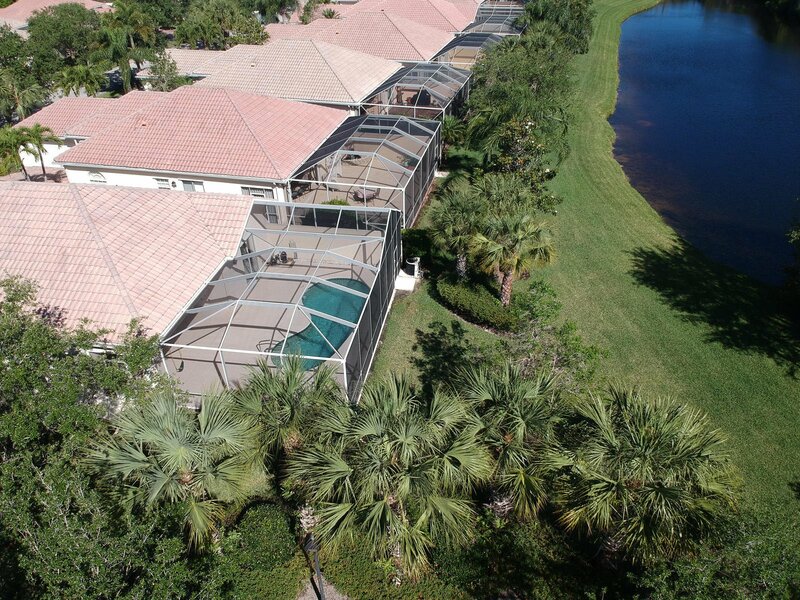 ALSO SITUATED WITHIN SEVERAL MINUTES OF Lost Lake Golf Club. 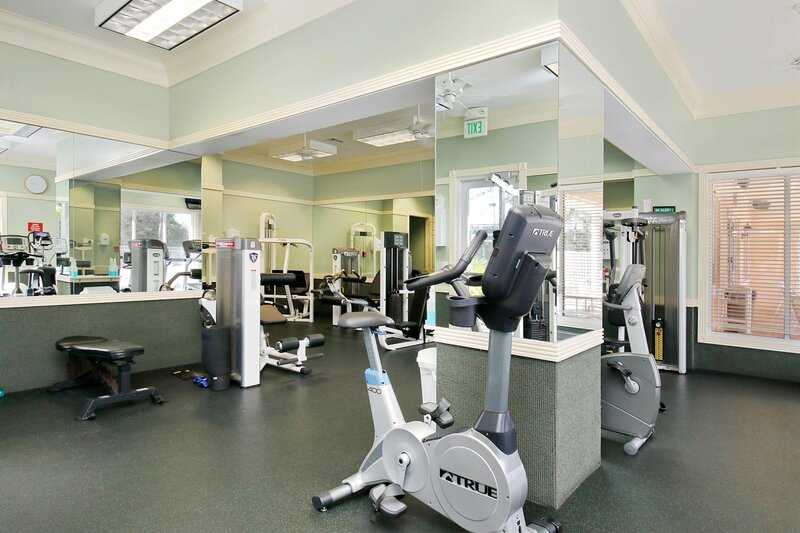 A SEMI-PRIVATE, NON EQUITY CLUB THAT OFFERS GOLF WITH AND WITHOUT MEMBERSHIP, AS WELL AS SOCIAL MEMBERSHIPS. 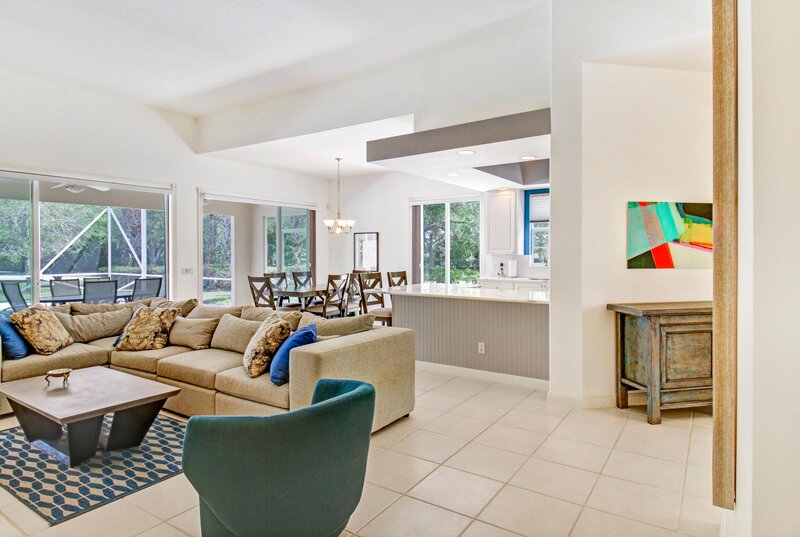 THE RETREAT IS SURROUNDED BY 6,000 ACRE ATLANTIC RIDGE PRESERVE. 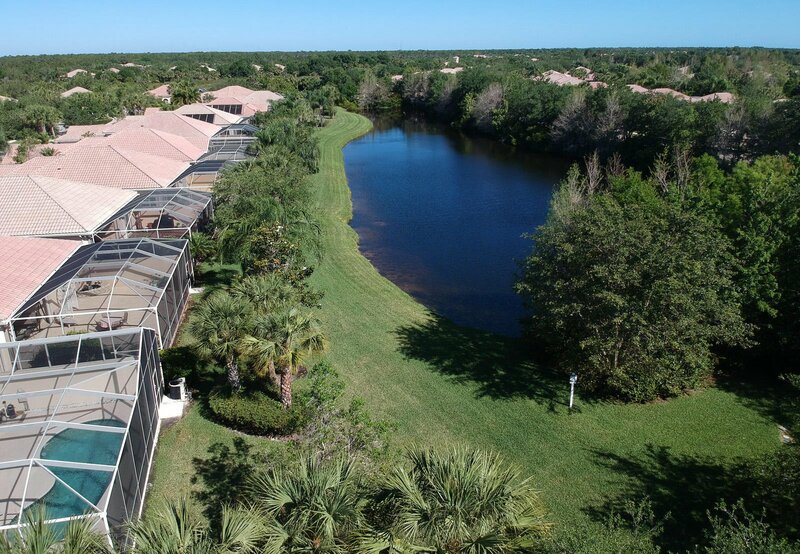 HOBE SOUND, A SMALL QUAINT TOWN WHERE MARTIN COUNTY MEETS PALM BEACH COUNTY, IS A SERENE LITTLE COMMUNITY FOR THE DISCRIMINATING YACHTSMAN OR AVID GOLFER. 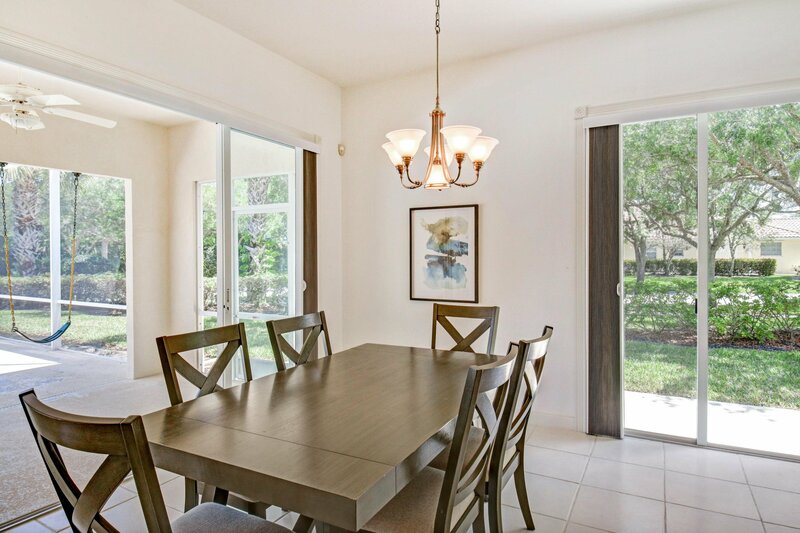 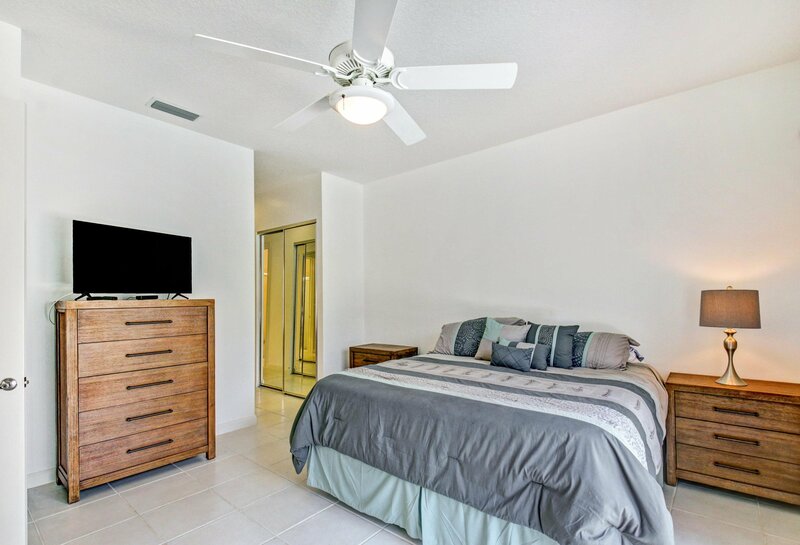 THE RETREAT IS DESIGNED TO COMBINE THE BEST OF A TRADITIONAL NEIGHBORHOOD WHERE THE WHOLE COMMUNITY IS CONNECTED AND BALANCED WITH THE ENVIRONMENT, GREEN AREAS, PEDESTRIAN WALKWAYS, QUIET NEIGHBORHOOD STREETS AND A CENTER THAT IS WITHIN WALKING DISTANCE OF ALL THE HOMES. 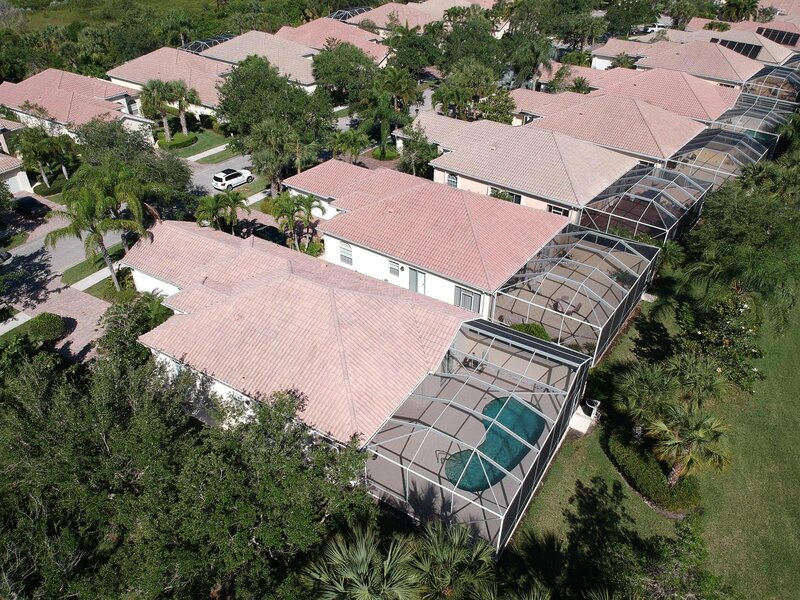 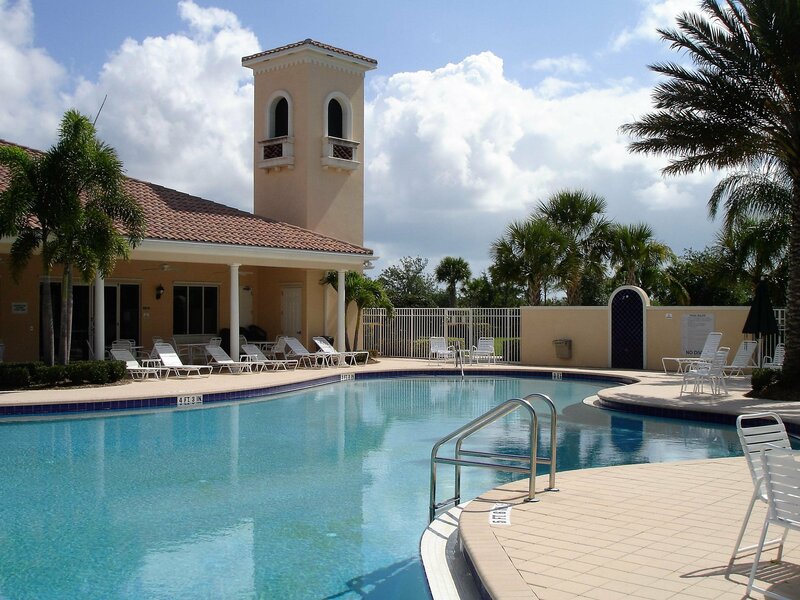 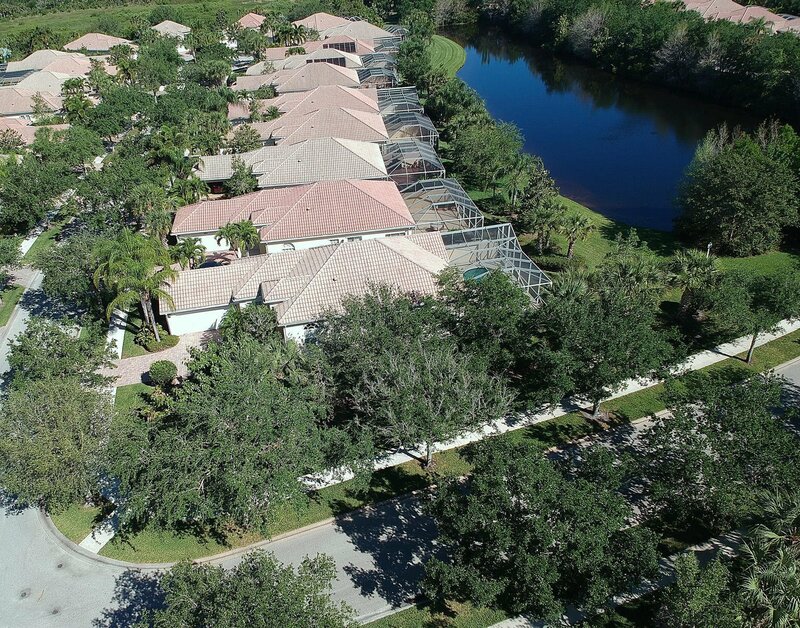 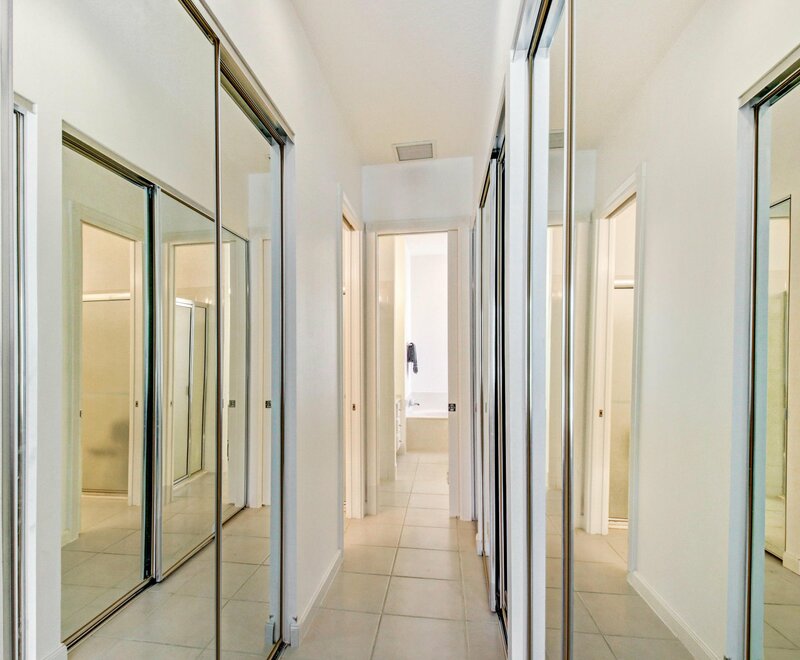 RETREAT DIVOSTA HOMES ARE BUILT WITH REINFORCED STEEL AND SOLID, POURED CONCRETE CONSTRUCTION.